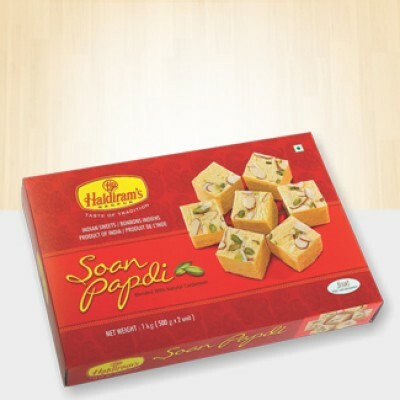 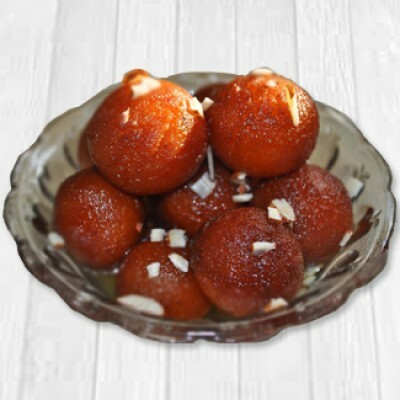 Online mithai delivery to Kolkata. 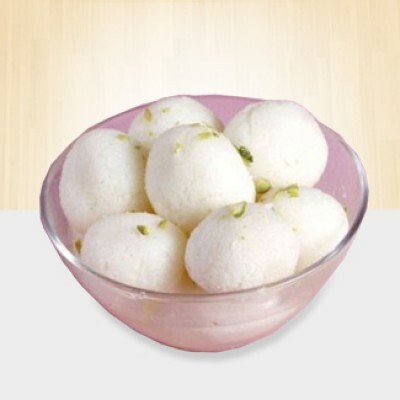 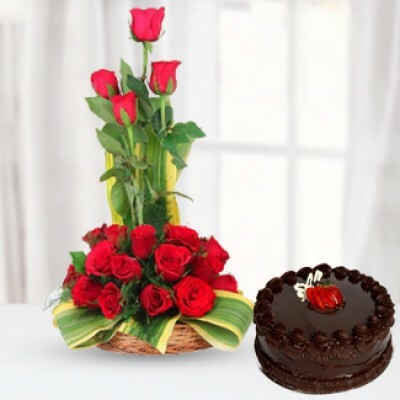 Online mithai delivery in Kolkata through Jamuna Florists stands out because of good quality of the products. 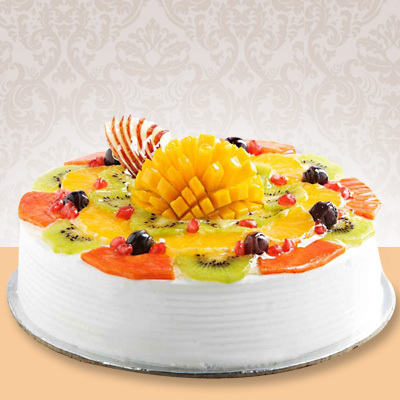 Kolkata is a place where a lot of celebrations are held. 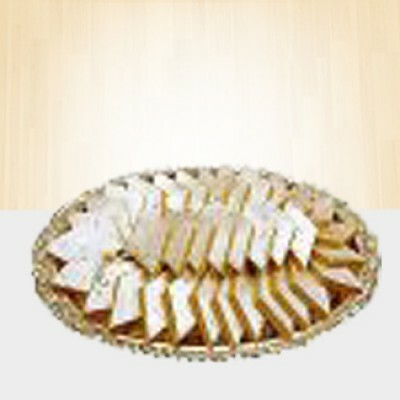 There is a concentration of Hindus, Muslims, Christians, Jains, Buddhists and many more religions in India. 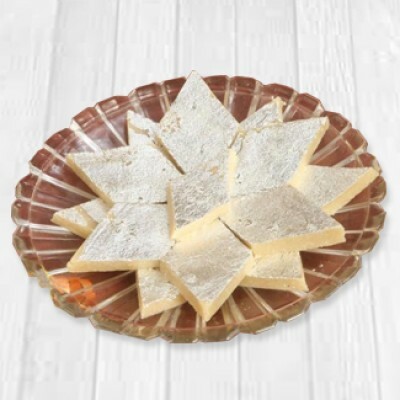 One factor common among all the people who belong to different sects and sub sects of caste and religion is that irrespective of their faith and custom, for every celebration or a good occasion, sweets also known as mithai is distributed as a symbol of celebration. 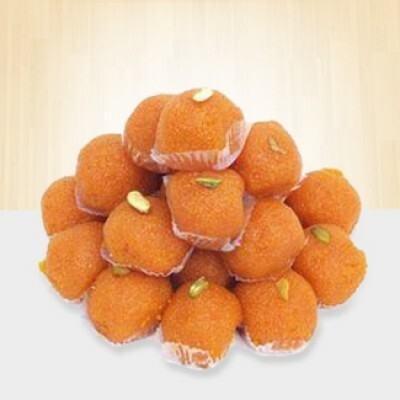 You can also be a part of all these celebrations by selecting your favorite sweet if you step into an online Mithai shop. 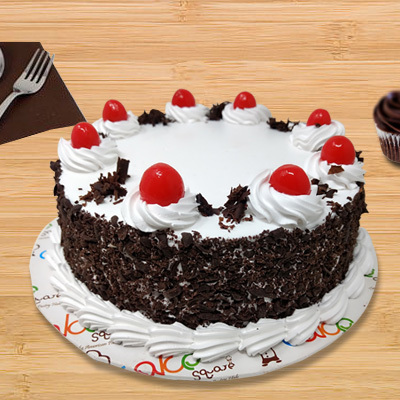 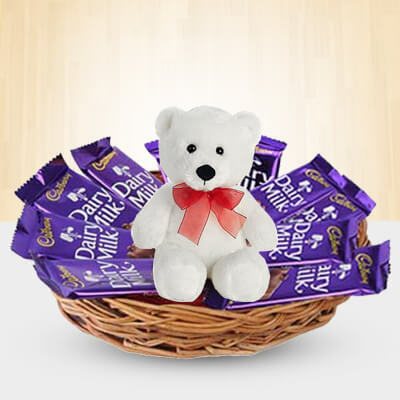 Online shops are not far behind as assortment of sweets and confectioneries are displayed along with rates which help you choose the sweets you love. 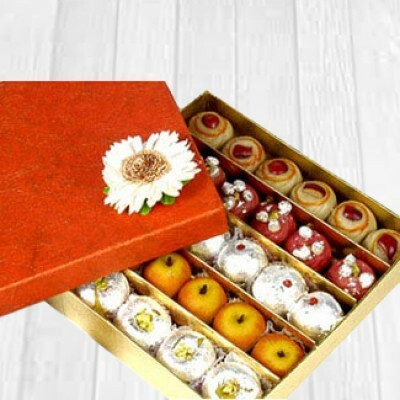 Even if you want to order for yourself, you can book your order or if you want to send it to your dear one, you can select a mithai delivery in Kolkata.